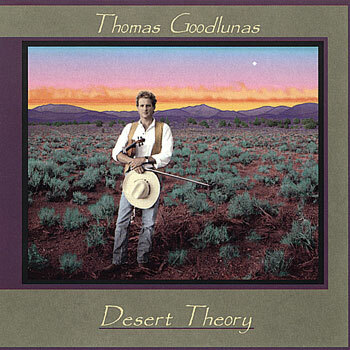 The complete album of 11 separate tracks downloadable as a single purchase. Magic music that creates a path whenever it is played that leads to a place you long to be. A wonderful blend of uplifting, illustrative and relaxing music. 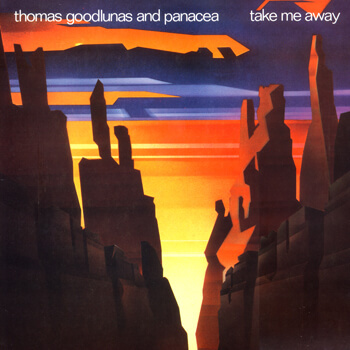 Relax and listen to Music For The Imagination by Thomas Goodlunas. 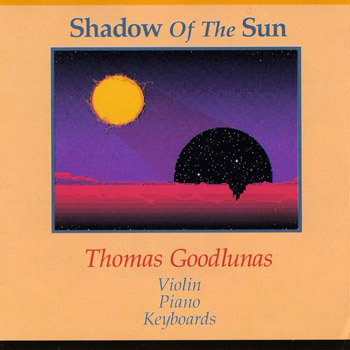 Composition/Performance: Thomas Goodlunas on violin, piano, synthesizer, and percussion. Song Titles: Night Sky, No Longer Waiting, Leaping Deer, All of My Heart, Rain Shadow, Fairest of the Ten Thousand, When I’m With You, Sleeping Rainbow, What Can I Say, As Water Falls, Desert Theory.